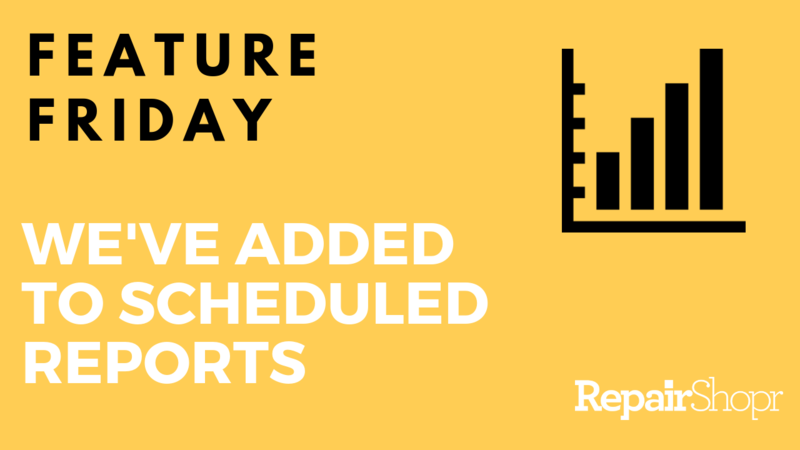 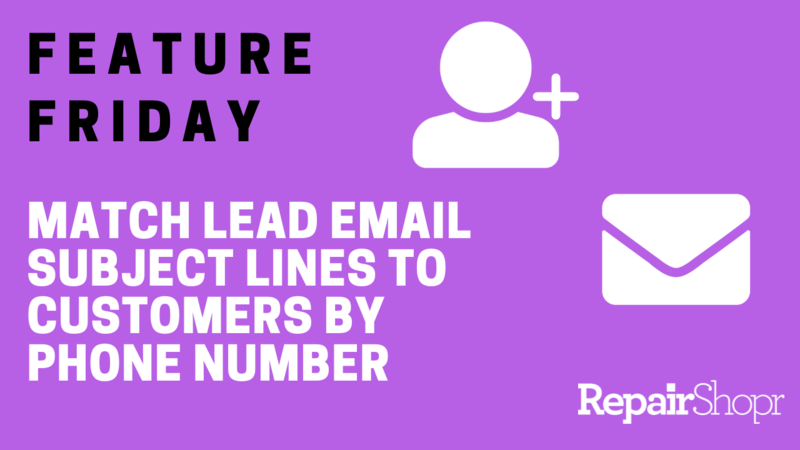 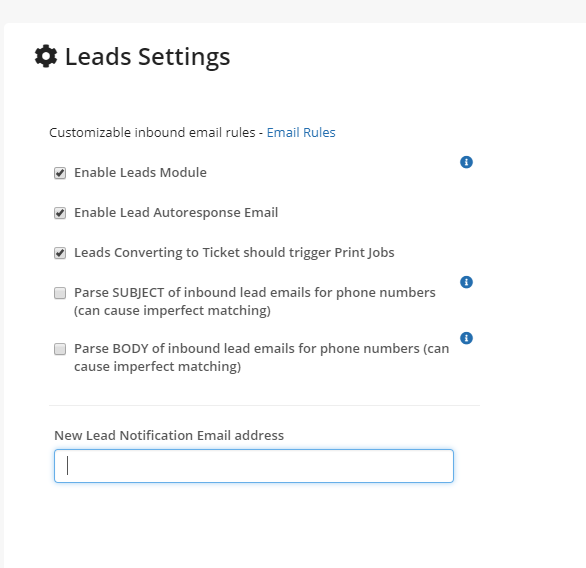 Feature Friday - Parse Inbound Lead Subject Lines by Phone Number! 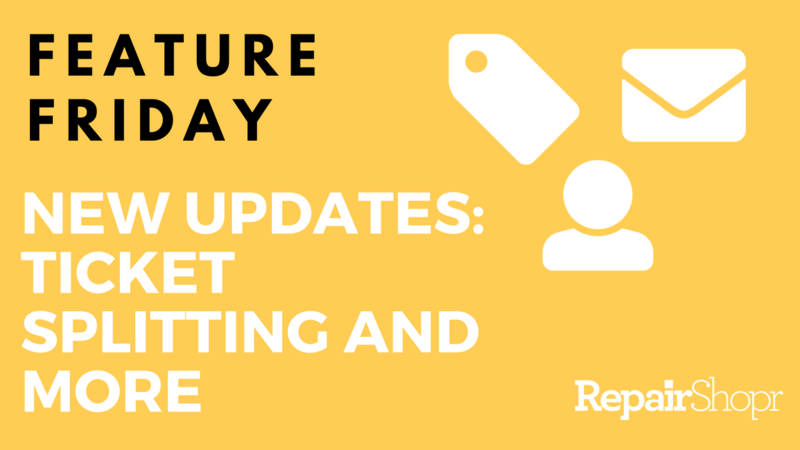 Feature Friday Turns Bug Fix Friday! 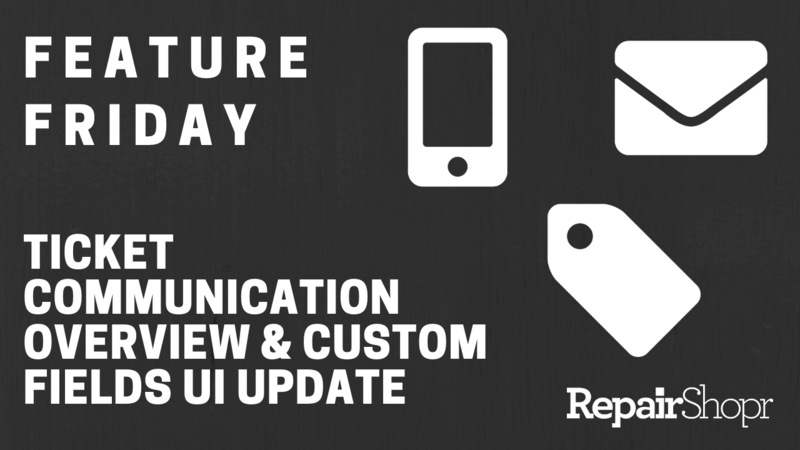 What’s up RepairShoprs - Happy Feature Friday! 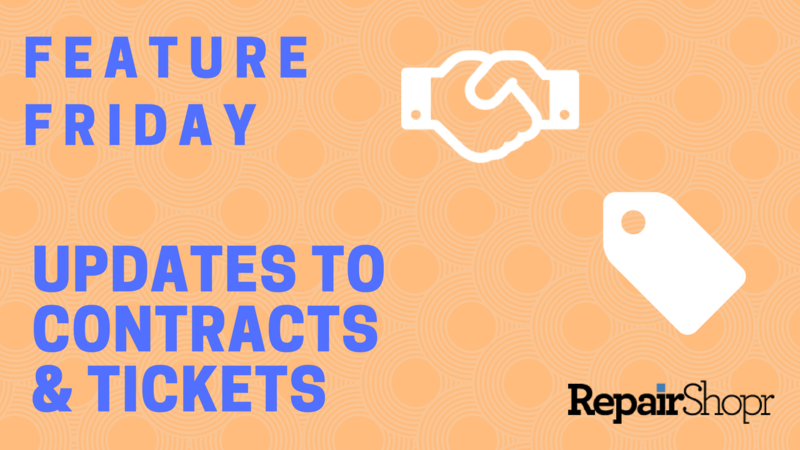 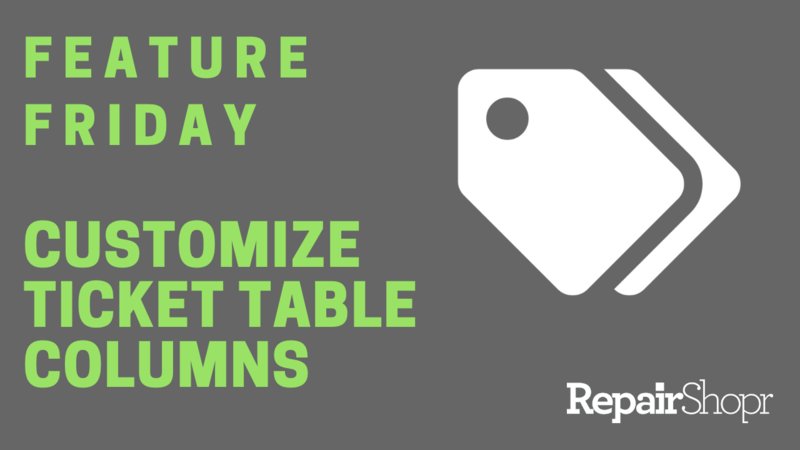 Feature Friday - Ticket Table Columns Can Now Be Customized! 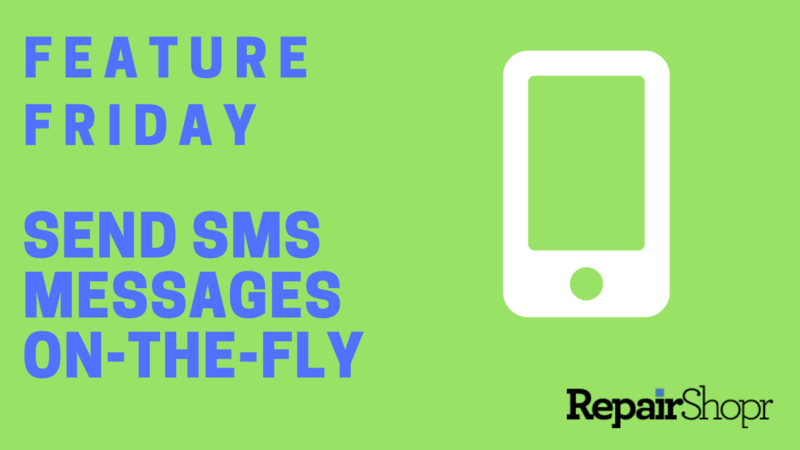 Feature Friday - Ad Hoc SMS Messaging Has Arrived! 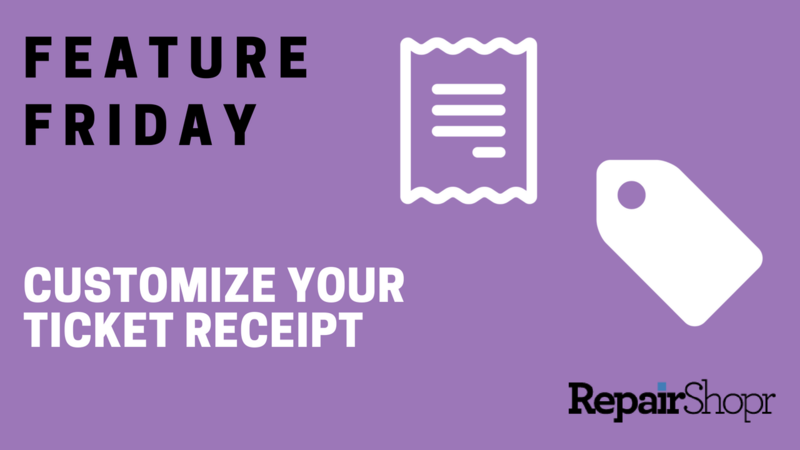 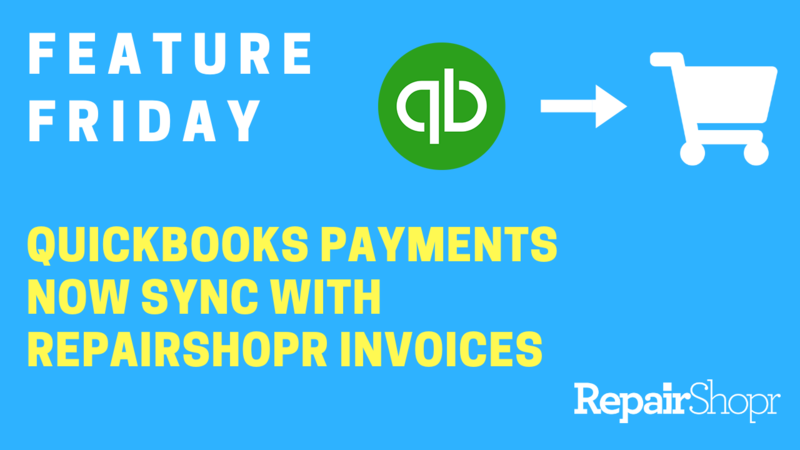 Feature Friday - QuickBooks Online Payments now sync with RepairShopr Invoices! 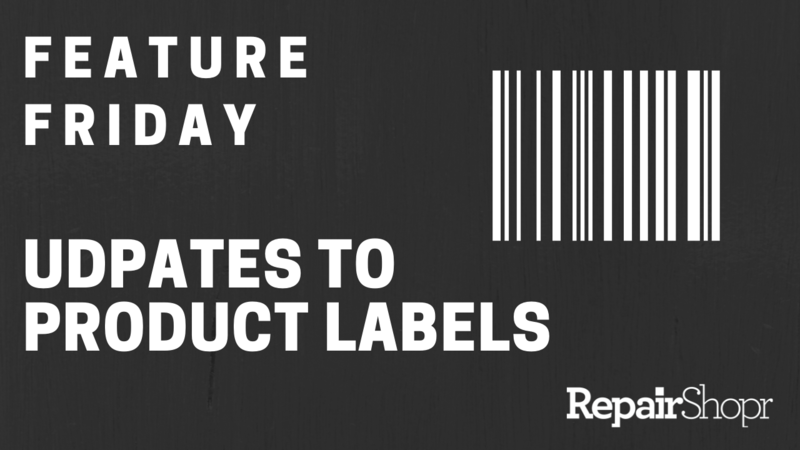 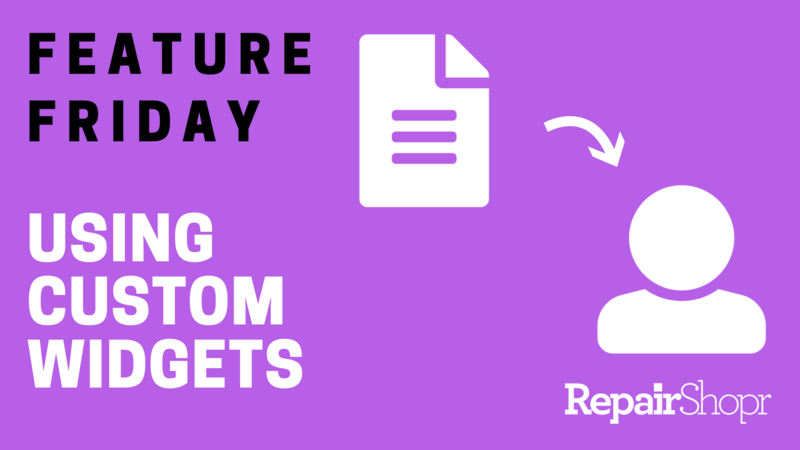 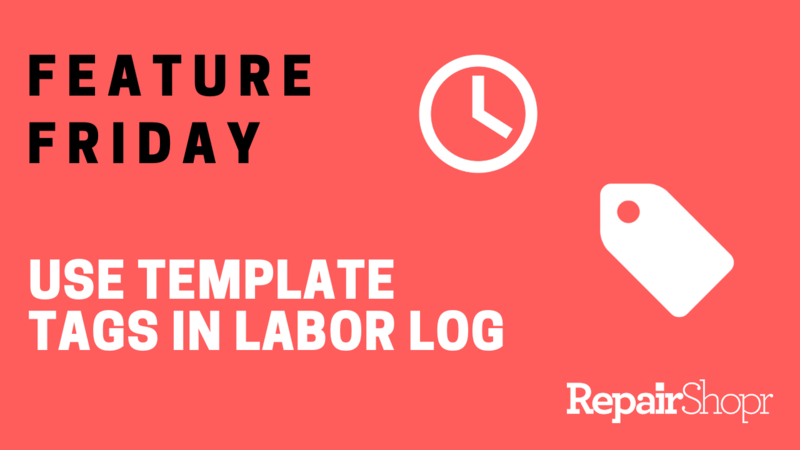 Posted on Sep 28 Feature Friday - Use Template Tags in Labor Log Charges! 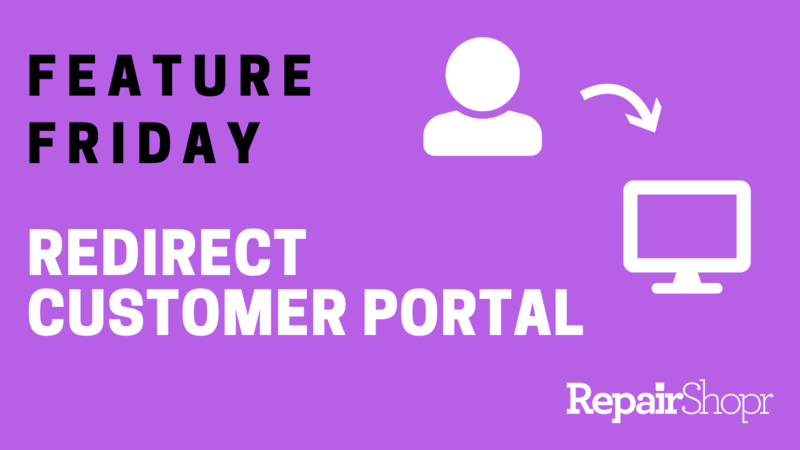 Posted on Sep 14 Feature Friday - You Can Now Redirect the Customer Portal! 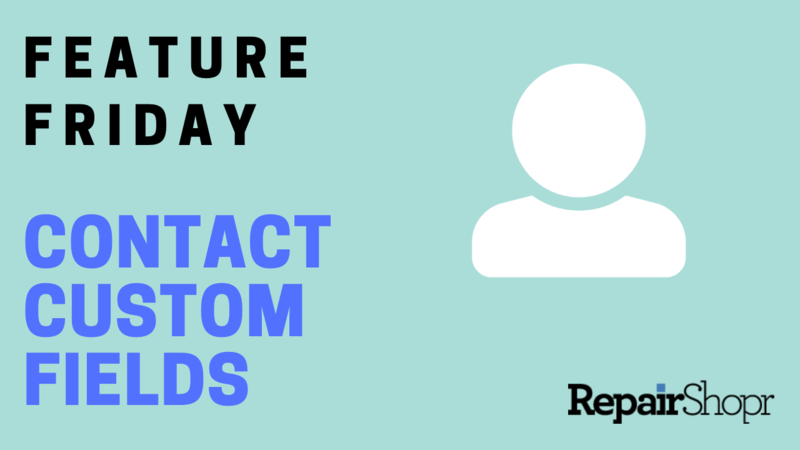 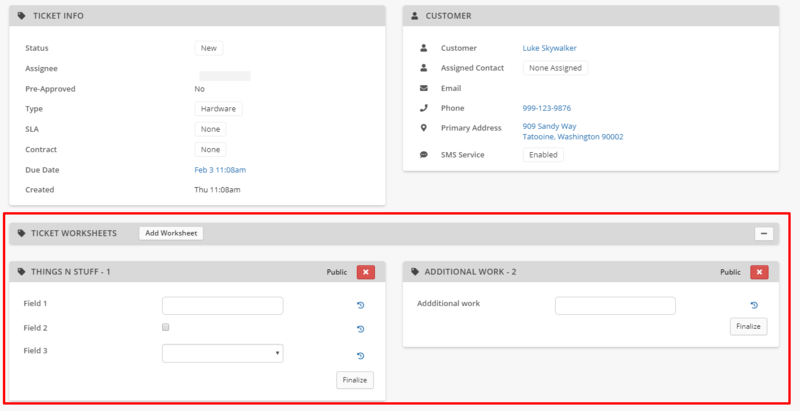 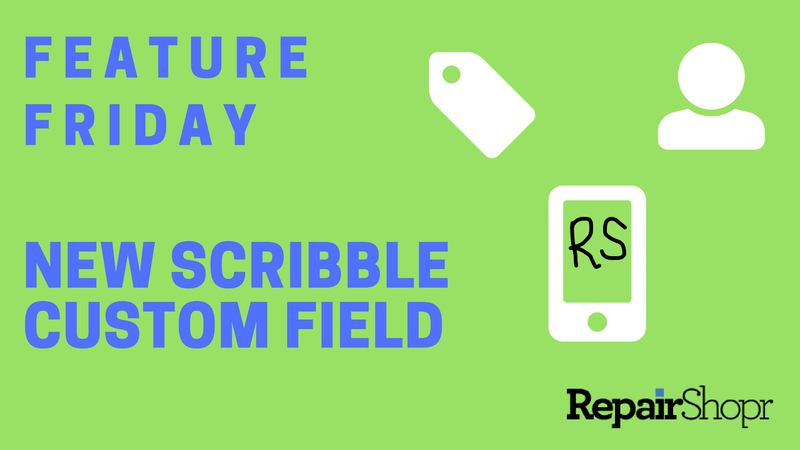 Posted on Sep 07 Feature Friday - Introducing Contact Custom Fields! 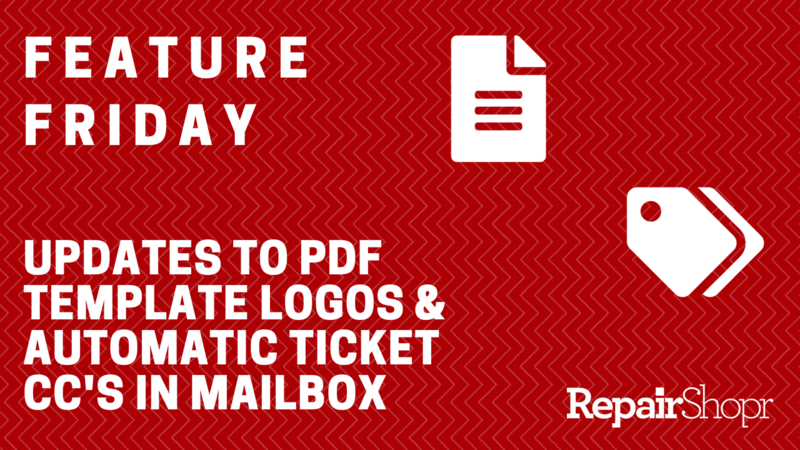 Posted on Aug 31 Feature Friday - Updates to PDF Template Logo Resolutions & Ticket CC Capabilities! 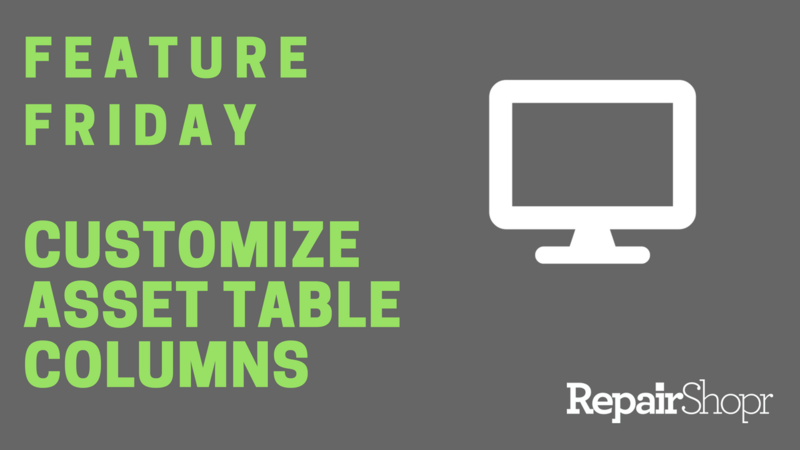 Posted on Aug 17 Feature Friday - You Can Now Customize the Asset Table! 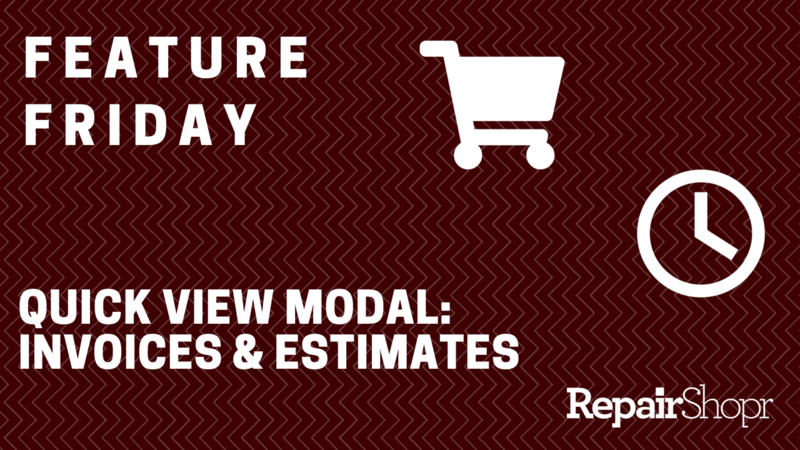 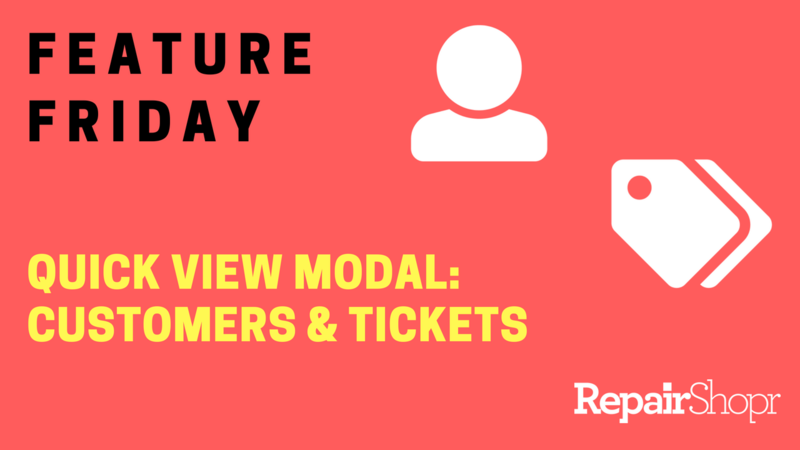 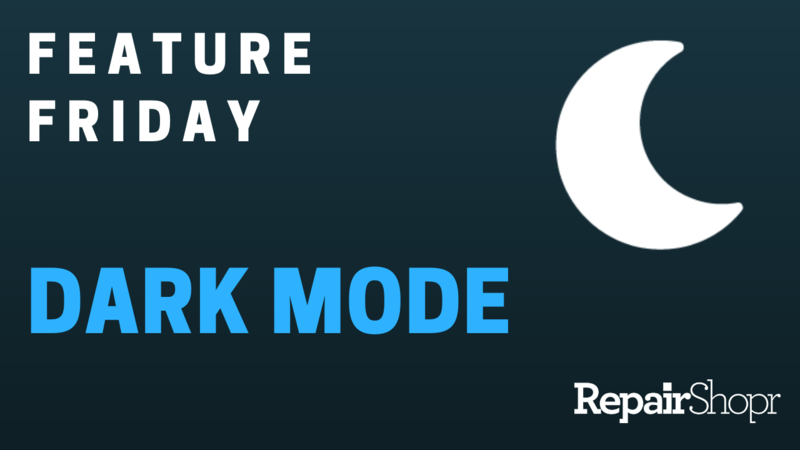 Posted on Jul 13 Feature Friday - Quick View Modal Now Available within Customers & Tickets!